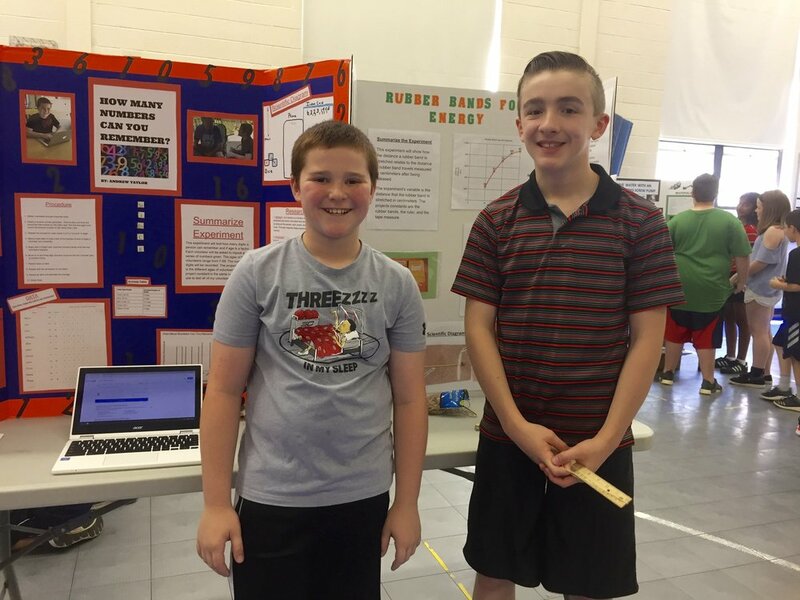 On May 31st, our fifth graders participated in the Little School's annual science fair. At the beginning of April, students began to think about the project they would choose. Once they had made their selections from a list of almost fifty possibilities, they got to work. Over the next several weeks they wrote hypotheses, researched background information and began to gather materials to complete their experiments. All of the hard work paid off when they presented their finished projects to parents, teachers and students at the fair. Projects included topics such as magnetism, erosion, chemical reactions, how memory is affected by exercise and even the best angle for shooting baskets. 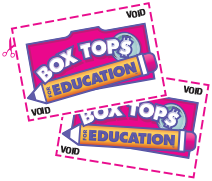 Newer PostSchool Supply Kits!!! Order by 6/22! Older Post4th Grade Students at the Symphony!